There are a fair few things I've been loving in December, and I thought I'd share them with you here. With studying musical theatre, I hear about all sorts of musicals, new and old, and I like to go away and listen to the ones that are talked about the most. Waitress is one of those. It's the story of Jenna, who finds herself pregnant by her abusive husband, and her struggle with what she wants to do and what she has to do. It's a story about love and the value of friendship, set to upbeat and poppy music. It's such a feel good soundtrack. My personal favourites are 'Opening Up', 'What Baking Can Do', and 'Bad Idea'. For some reason, I've never understood the obsession with this bath bomb until now. Maybe it's the redesign that's caught my eye, or maybe my taste in smells has changed. Who knows? 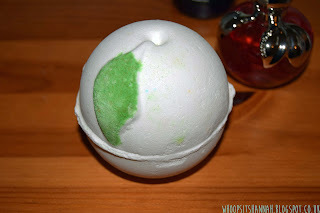 Regardless, this bath bomb's lovely, fresh apple scent has been one of my favourites this month. It smells beautiful and turns your bath water the colour of crisp green apples. I find the scent very refreshing and uplifting, and I'll definitely be on the hunt for this the next time the Christmas collection rolls around. 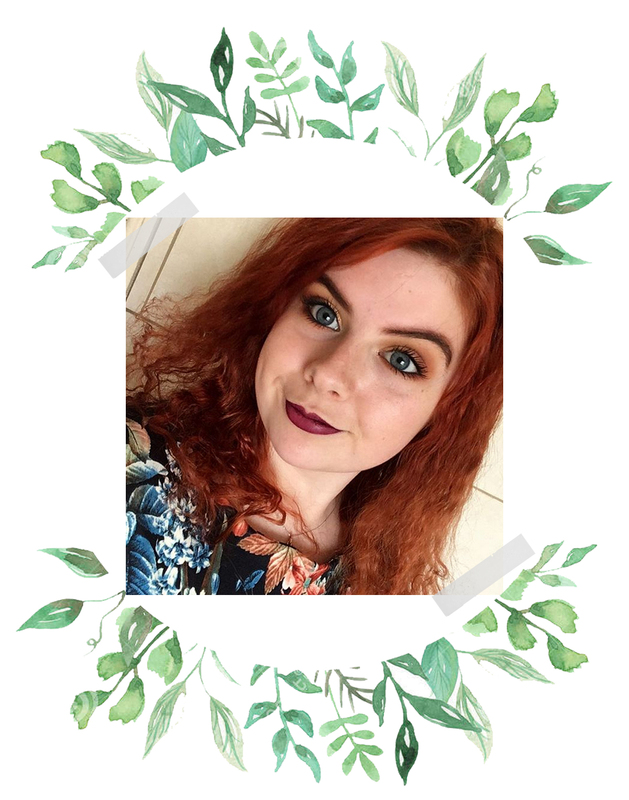 I've been really into Twitter this month; I've found it a very helpful place for getting involved with the beauty blogging community. I've gained lots of followers by following other bloggers, and I'm enjoying the new level of engagement with my tweets and posts. It's a great place for getting out my little thoughts, and the poll feature is a lot more useful with more followers. I asked for this for Christmas, and I'm so glad I did. It's a beautiful palette filled with red, orange, gold, and bronze shades, which is perfect for my blue eyes. 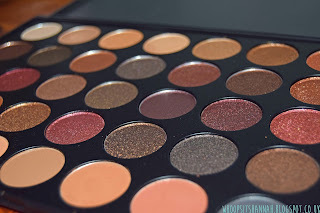 The reason this caught my eye is because a few of the shades are literally red eyeshadow, which for some reason I think is very difficult to find (the Urban Decay Vice palette has a shade called 'Gash', which I love for this reason as well). I've managed to come up with lots of new looks for myself using this palette, and have a review planned for a few weeks' time. What can I say? I'm a dessert lover. Mince pies are one of my favourite things about Christmas. I think they taste lovely, especially with a dollop of thick Bailey's infused cream. Mmmmmm! I bought myself a purse from New Look a few months ago, but sadly half the decorations fell off very quickly. Annoyed about this, I ranted to my mum about it and she went out and found me my adorable new Radley purse to replace it! 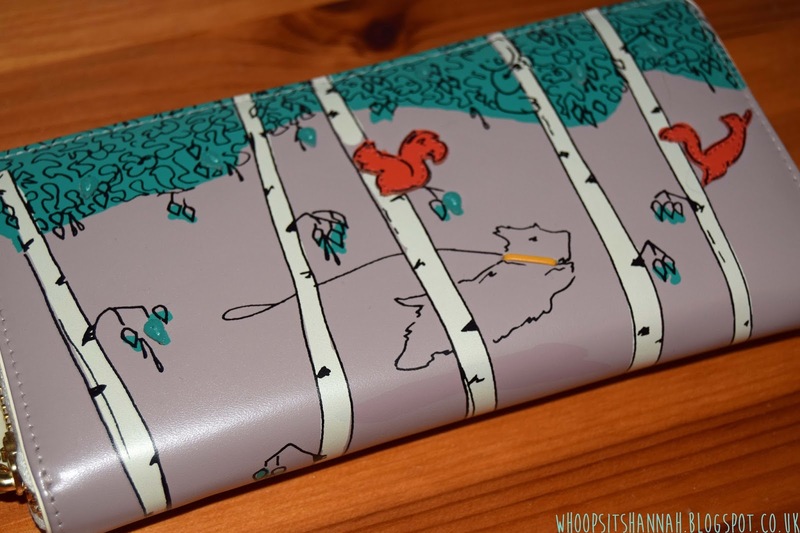 It's much better quality, a charming design, and is a nice large size which holds all my cards, keeps notes flats, and has a zipped section for my coins. If you're on the hunt for a new purse, I'd have to recommend Radley. While studying Art and Design, I often had the opportunity to use hand lettering to make my sketchbooks special. I fell out of the habit when I left that course. 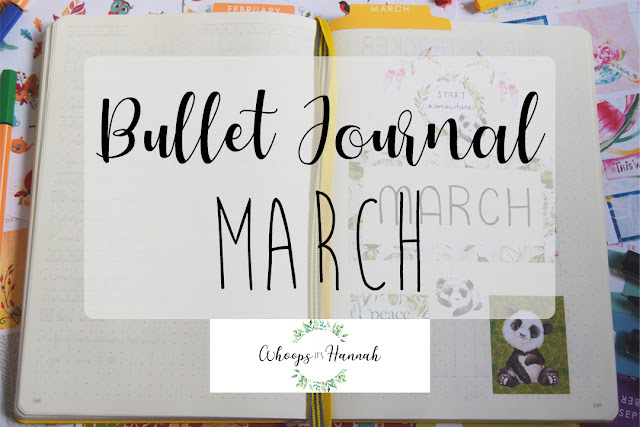 I started a little notebook to plan my blog posts better, and have been using it again for the titles and designs of my pages, and I love it! It's a really therapeutic thing to do, and the results are lovely. If you'd like to try it yourself, I'd recommend the book 'Hand Lettering and Beyond' by Gabri Joy Kirkendall, Laura Lavender, Julie Manwaring, and Shauna Lynn Panezyszyn. 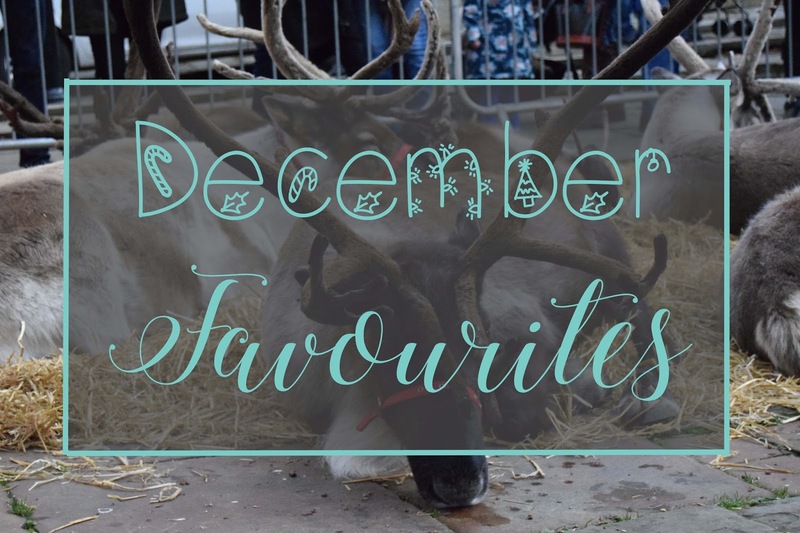 What have been your favourite things in December?